BEING DISCONTINUED, HURRY! 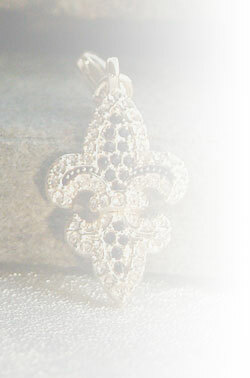 3/4" White Rhodium Cleat charm/pendant with Swarovskis. Fully round with stones on both sides! Don’t forget to add your necklace, chain or charm bracelet. Great to represent Run for a Cure, Running, Track, Soccer, Baseball or Football fans, etc. and looks great on our Charm Bracelet with our Soccer ball, Football, Helmet, Baseball, Baseball Mitt or Bat and our Softball! Can be worn as a pendant or a charm anytime!